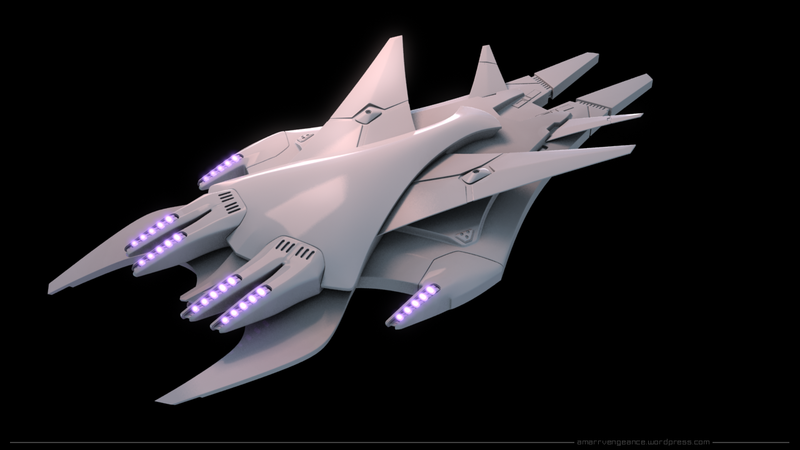 You might already know, that i plan on reusing the races, and some of the ships from Star Temple TD. The ships would be remastered of course, to be shown in higher detail in the MMO. I am exploring multiple ways of how it would be efficient to recreate the ships in higher detail. One of them is 3D modeling them. This started as a study model of what level of detail i could achieve reasonably quick. Seems 3D will not be an option, unless i can find a resonable detail compromise, and significantly cut down on production time. It already took too long to get to this state. 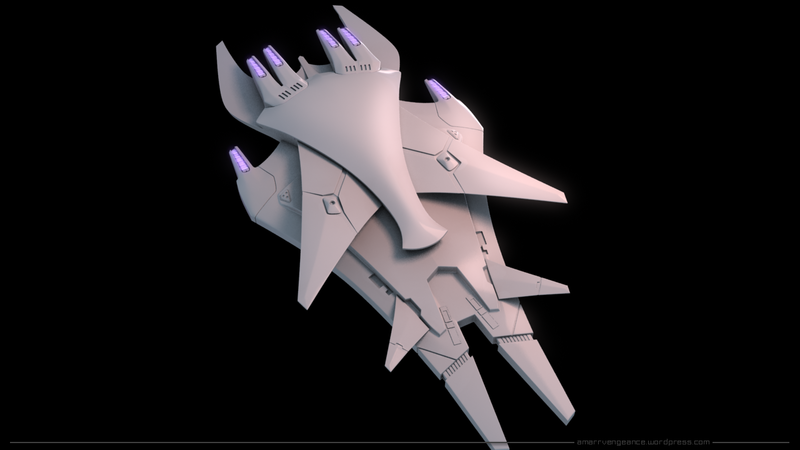 However, i will still try to finish it, as it’s own project, because i am quite satisfied with how the Fast Boss holds up as a full-fledged 3D ship.